used to do and I still enjoy it like before. it brings back old memories. 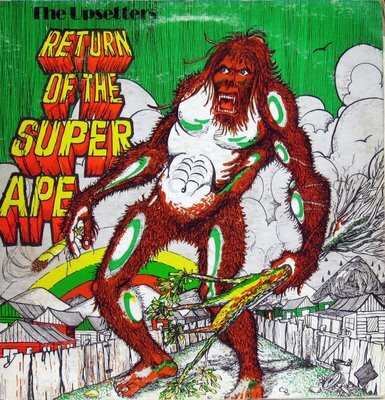 perhaps the second greatest reggae album ever (after super ape). For those who don’t have this its a must. This album is sweet, and this blog is the coolest thing I’ve come across in a long time, thanks for all the great rips. gracias viejo, esta musica es muy bonita. Ha…Ha…Ha…..ok…maybe it isnt that funny but….it brings a smile to my face….reggae at its best…well in my estimation…luvvverly….thank you.